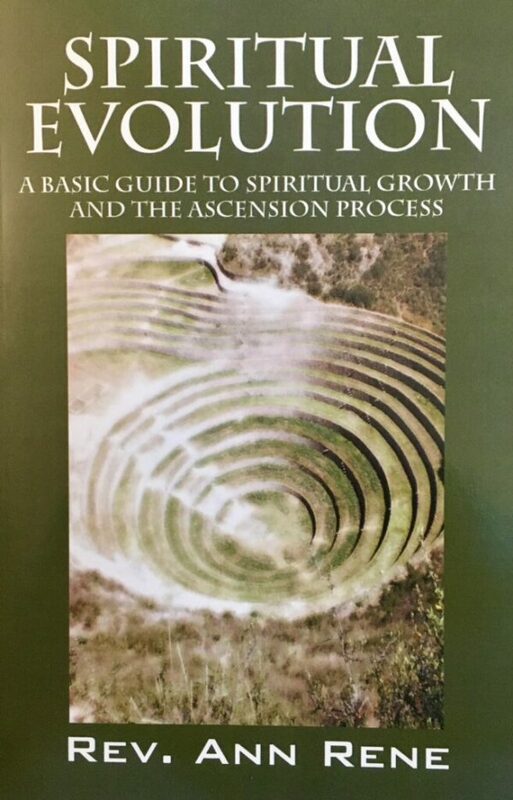 The Spiritual Evolution paperback book takes you on a healing journey of exploration into the realm of esoteric knowledge, self-discovery, whole healing, awakening, and enlightenment. Embark on a path that pushes you to reach higher and ascend the darkness. This powerful book facilitates a state of empowerment, freedom, conscious awareness, peace of mind, connection, and whole healing. 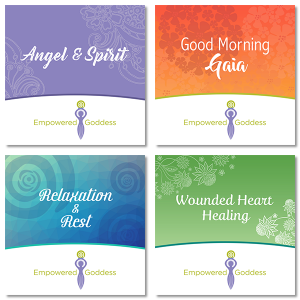 Spiritual Evolution is a step-by-step guide which lays out the process for whole healing on a deep core level and offers you practical means of support which you can use over and over again. 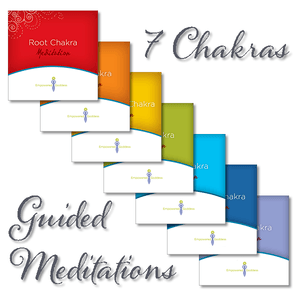 You will find the knowledge, insight, useful exercises, meditations, and transformational tools that facilitate lasting changes and illumination. 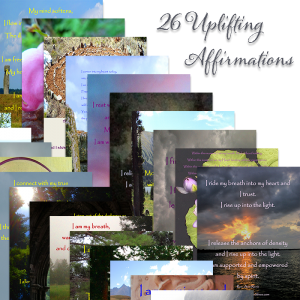 This book may be seen as a light unto your quest of healing, spiritual growth and enlightenment as it guides you through the ascension process and healing journey. Buy on Amazon by clicking below.